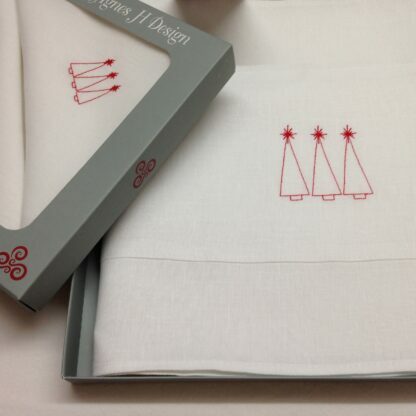 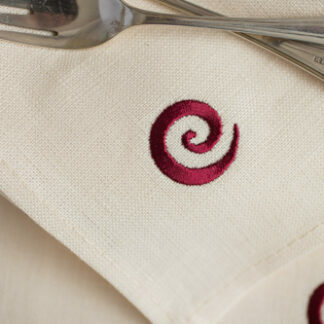 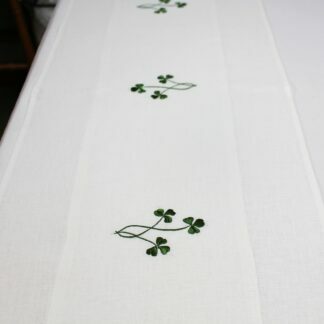 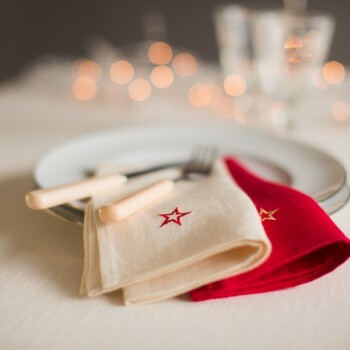 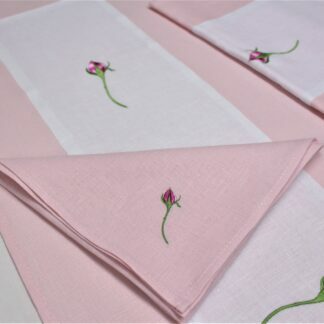 This Irish linen table runner in 100% Irish woven linen, is perfect for during the Winter season and Christmas. 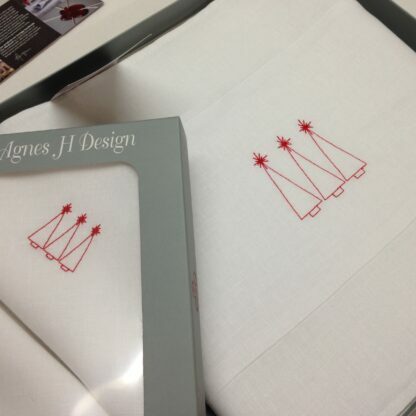 It works so well with our Christmas napkins. 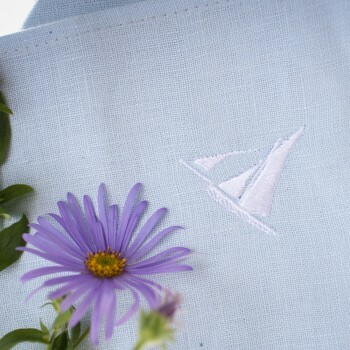 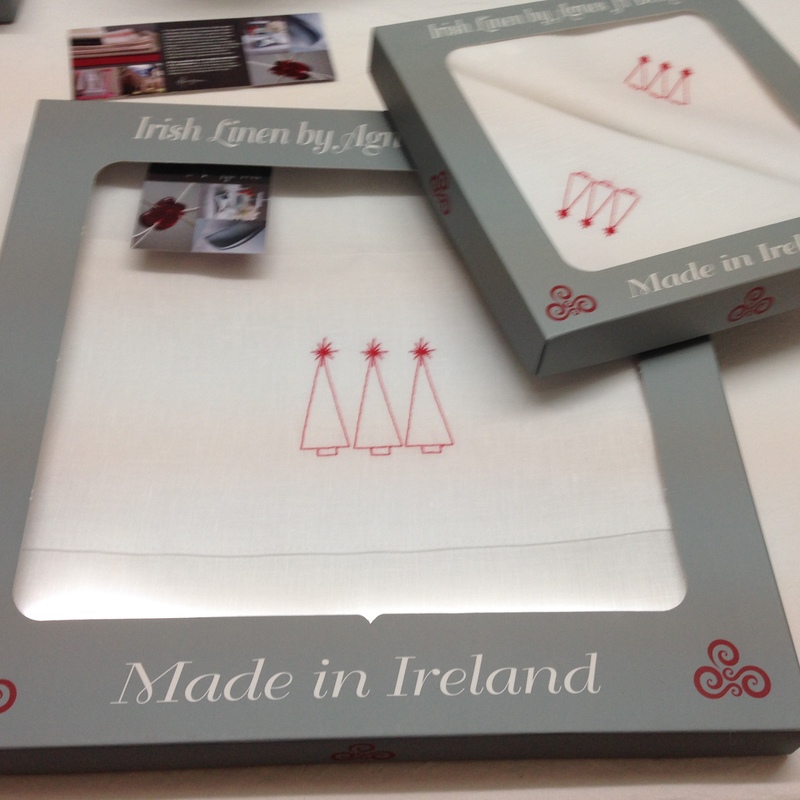 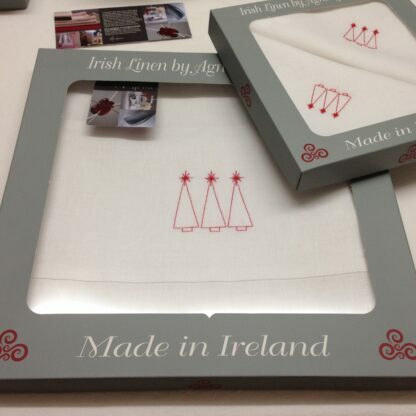 Our Irish linen Collection is Boxed and Gift wrapped free.